On this page, you will find all there is to know about the Software updates for Holy Potatoes! A Weapon Shop?! on Nintendo Switch. Latest update: Ver. 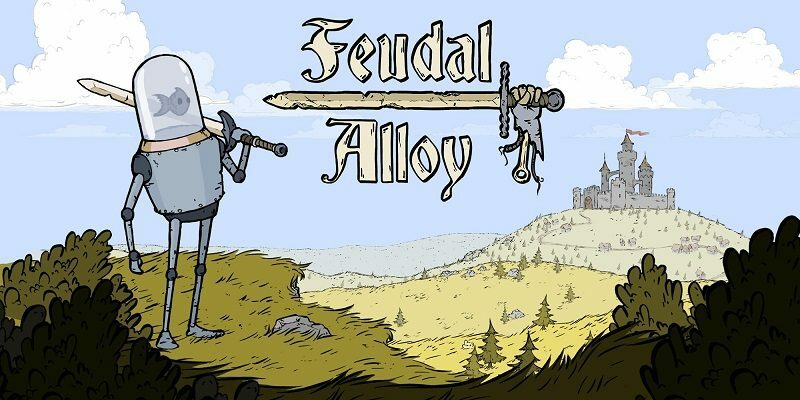 1.0.4 (December 14th 2018)! 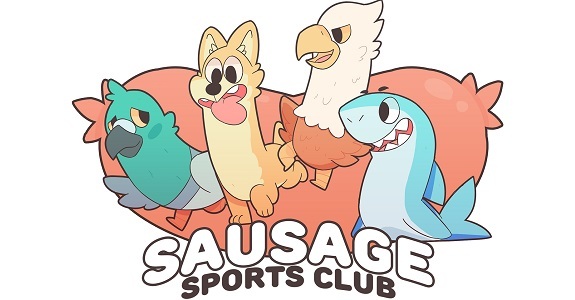 Today’s Nintendo eShop news: release date and trailer for Sausage Sports Club, Yoiyami Dreamer announced for the Nintendo Switch, launch trailr for Holy Potatoes! A Weapon Shop? !, character artworks for Mercenaries Wings: The False Phoenix, Flashback announced for Japan, another video for Nairi: Tower of Shirin, design document for Feudal Alloy, and latest video clips for Planet Alpha, Save me Mr Tako, and The Lion’s Song! 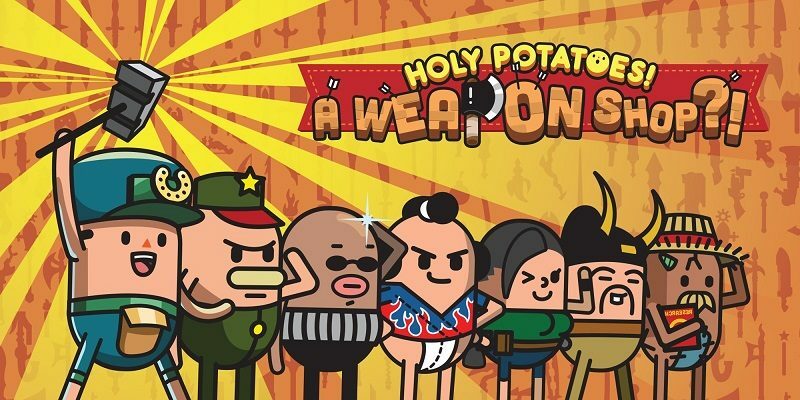 eShop news (July 5): Radio Hammer Station / Holy Potatoes! A Weapon Shop?! 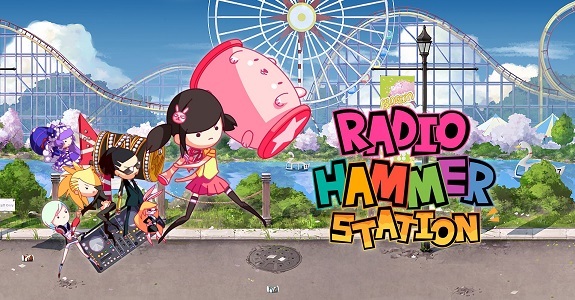 Today’s Nintendo eShop news: Radio Hammer Station announced for the Nintendo Switch, release date + trailer for Holy Potatoes! A Weapon Shop? !, release date + screenshots for Okuri-inu, Hot Gimmick Suzume for Nintendo Switch now available in Japan, latest video clips for Nairi: Tower of Shirin and Feudal Alloy, and launch trailer for Yuso, SteamWorld Heist, SteamWorld Dig, Yonder: The Cloud Catcher Chronicles, and Super Chariot! 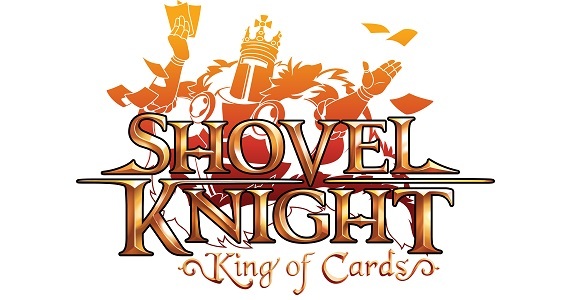 Today’s Nintendo eShop news: Shovel Knight: King of Cards to be released in the second half of the year, Venture Kid announced for the Nintendo Switch, latest video clips for Shakedown Hawaii and Holy Potatoes! A Weapon Shop? !, a couple of screenshots for Ninja Striker!, and NBA Playgrounds 2 rated by the Australian Classification Board!